Scribus is a robust desktop publishing (DTP) GPLed software for Linux and other Unixes. Desktop Publishing (DTP) also known as prepress publishing combines a personal computer and WYSIWYG page layout software to create publication documents on a computer for either large scale publishing or small scale local multifunction peripheral output and distribution. The term "desktop publishing" is commonly used to describe page layout skills. However, the skills and software are not limited to paper and book publishing. The same skills and software are often used to create graphics for point of sale displays, promotional items, trade show exhibits, retail package designs and outdoor signs. A DTP software is a page layout software which gives users great flexibility in placing objects like images, text, and logos in the exact place where you want them. A DTP is commonly used in advertising and publishing firms to create print ready documents, flyer's, CD covers, advertisements, greeting cards, company brochures, newsletters and posters. All newspapers around the world use DTP software to layout the news matter before it is send to print. Using a DTP software you can create files which print easily at your commercial printer (printing press). The industry leaders in DTP software are Adobe (Pagemaker) and Corel (Draw) which are commercial ventures and which support only windows platform. But now Linux has got its own DTP software in Scribus which rivals these market leaders in the features it exhibits. 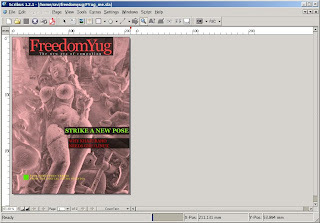 Fig 1: Cover page of a magazine designed in Scribus. Fig 2 :The content of the magazine which displays the images and the text in a beautiful manner. 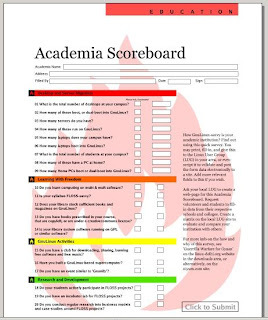 Fig 3: Easily create interactive PDF forms using scribus. Scribus supports professional publishing features such as CMYK colour (Cyan,Magenta, Yellow, blacK) separations ,ICC colour management and embedding ICC profiles in PDF documents for accurate screen to print color, which are a must in any DTP software. Other features include importing and exporting to PDF, EPS (Encapsulated PostScript), SVG (Scalable Vector Graphics) and more common formats like text, images and so on. There is a great set of tutorials for those interested in using Scribus at docs.scribus.net. Just a small point and only because I see it posted time and time again... the K in CMYK refers to Key not blacK. This is because the black plate keys the other colors (CMY).